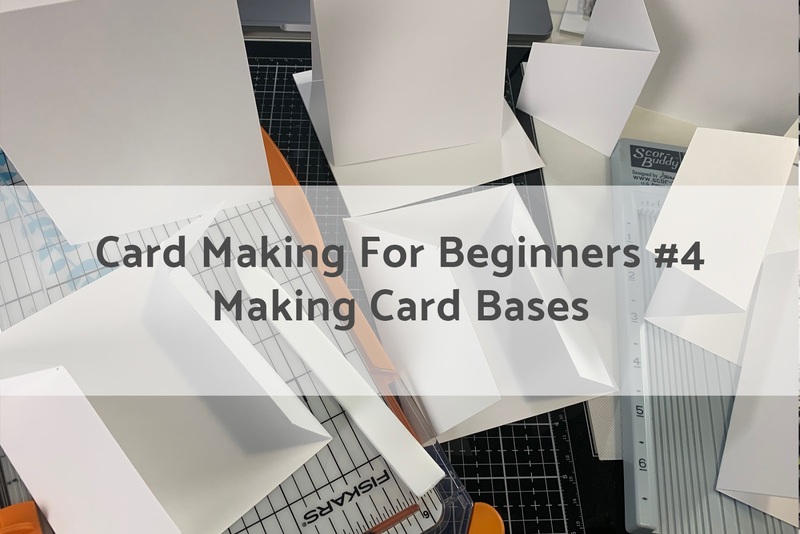 Today we have video #4 in the Card Making For Beginners Series. Let's talk about making card bases. There are tons of different styles of card bases out there. 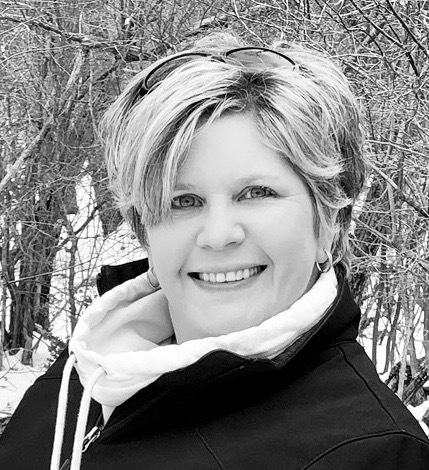 You just have to search Pinterest and you'll be completely overwhelmed. In this video I'm going to share some of the basic card styles and how to make them. You'll see how to take the basic card bases and add a few extra score lines to make a completely different style of card. I've also created a few downloadable templates that you can print out and have on hand. Enjoy! Click HERE to find your free templates. Thanks Christina, I always get in a rut making the same style card, so this was nice to remind me there are others. Thanks for the templates.